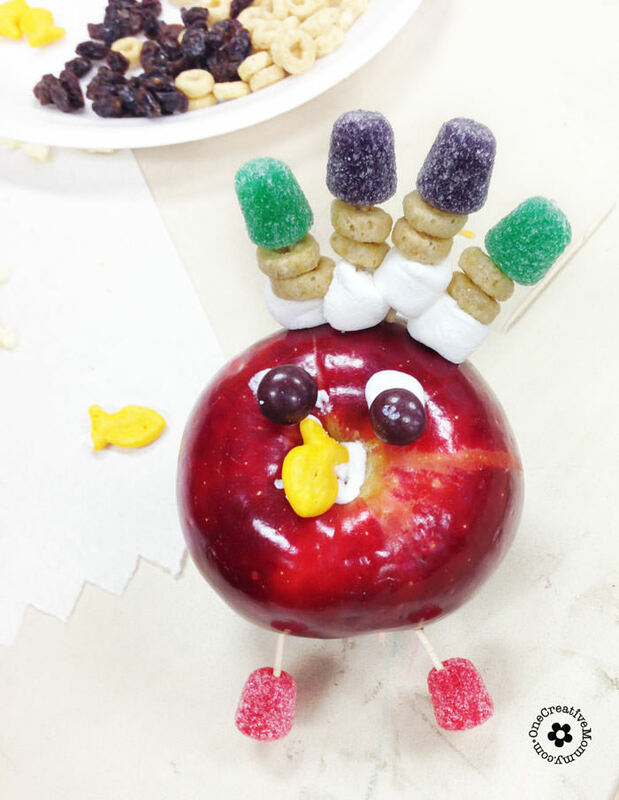 When I was long-term subbing for kindergarten last year, we did this easy Thanksgiving Snack & Kids’ Craft at a class party. The parents took care of the entire thing, and it was a huge hit! 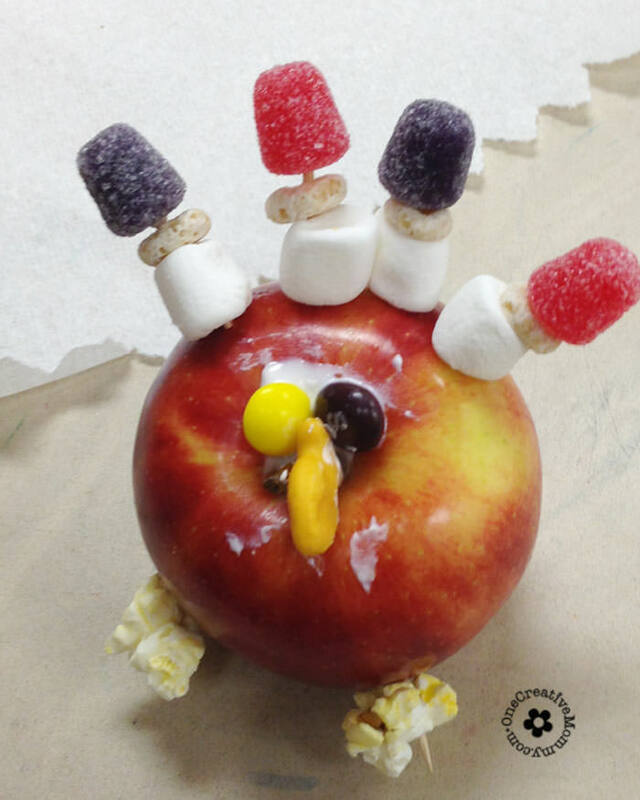 Not only is this turkey craft a lot of fun, but it’s also completely edible! 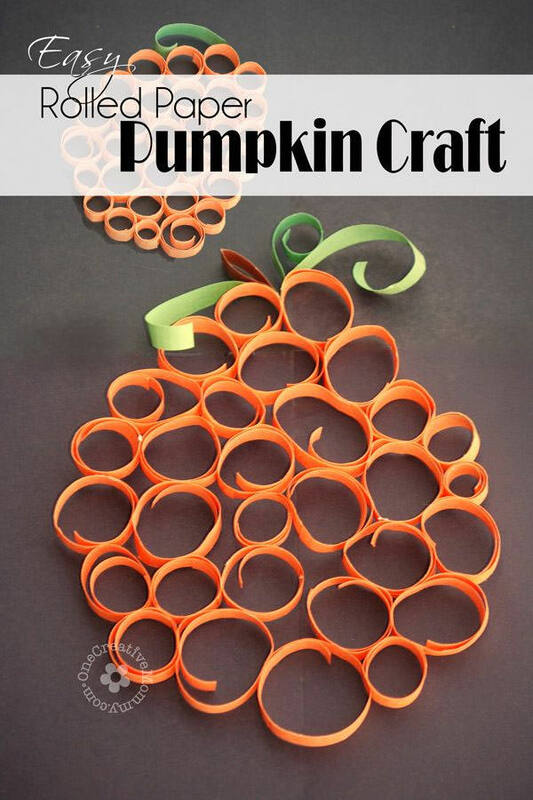 This would be perfect to do at home with the kiddos, at a class party, or with a preschool group. Grab a few snack items and toothpicks, and you’re ready to go! When considering the snacks to use for the feathers, face, and feet, don’t forget to include allergy-friendly options for children with allergies. Be sure to top each feather with something that will keep the rest of the snacks from falling off! Begin by poking toothpicks into the “back” of the apple for the feathers. The top of the apple (where the stem comes out) is where the turkey’s face will go, so you are actually poking into the side of the apple. 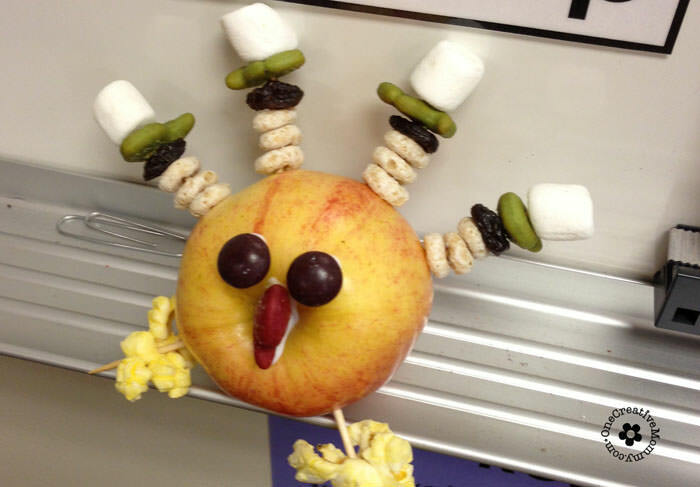 Add snacks items to the “feathers” and top each feather with a marshmallow, gum drop or raisin. Poke toothpicks into the “belly” of the turkey to create legs. Add one snack item to the end of each toothpick to create feet. 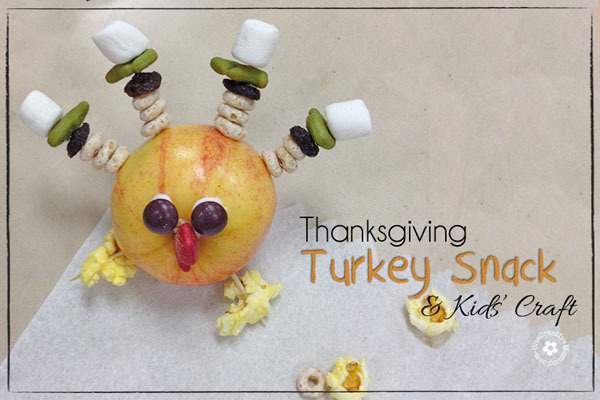 With a grownup’s help, squeeze three dots of frosting onto the turkey’s “face” to create the eyes and beak. “Glue” the goldfish cracker of Chex cereal piece on sideways to create the beak. 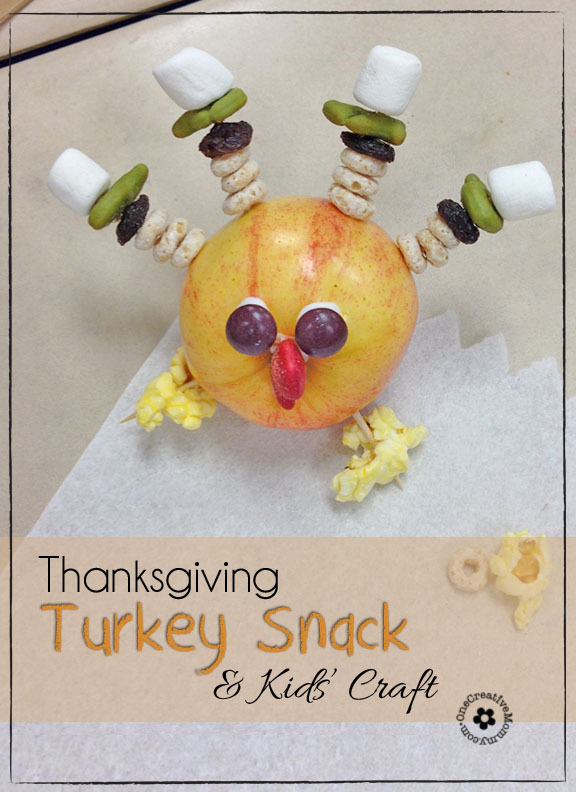 Display your treat for decoration, or gobble it up! Have fun! Thanks for stopping by today. 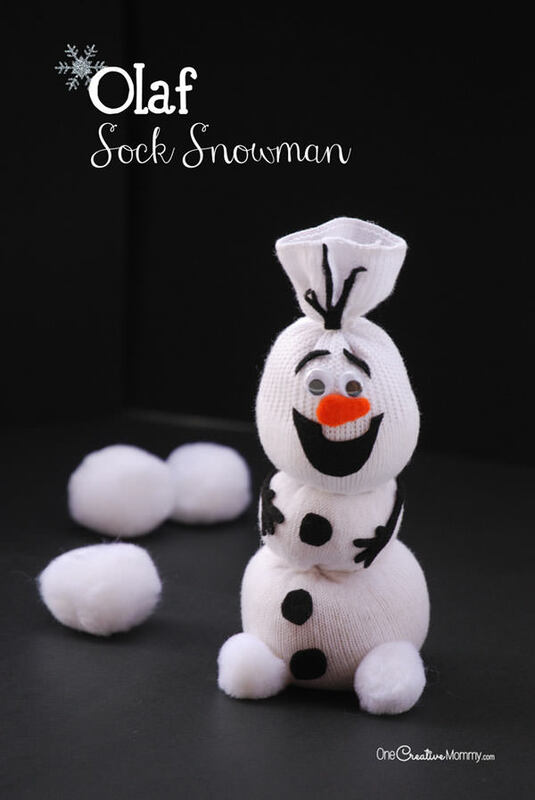 Check out some of my other kids crafts while you’re here! Images below are linked. Thanks, Melanie. And thanks for taking the time to come back and comment after you had trouble! Heidi, these turkey guys are so fun! I smile every time I see them! Thanks for sharing! 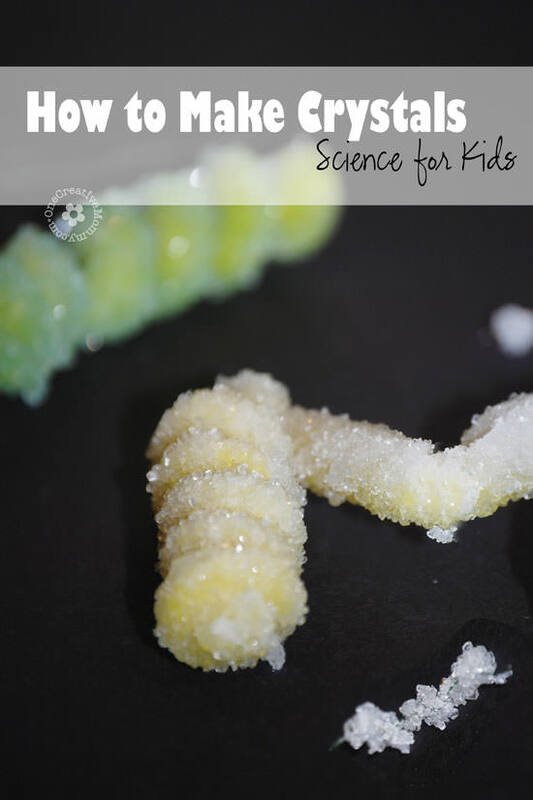 As a full time nanny and fellow blogger, I LOVE the creativity here. I’m always looking for ways to make my day-to-day activities with my kids more exciting and engaging. Thanks so much for these great project ideas. I’m excited to introduce these to my 3-year old and six-year-old!